Darjaeeling is a Himalayan hill station and a summer resort for the British Raj elite. The British introduced tea production in India in the 19th century using seeds imported from China. By 1870s there were 113 tea gardens (tea gardens and tea plantations are commonly used for tea growing estates). Darjeeling tea planters faced tough and isolated life in the remote tea gardens, their highlight was the weekly gathering at the planter’s club in town. Take a walk along Chowrasta (the main square) then down the Mall to see the Planters’ Club that was founded in 1868. Darjeeling is famed for the divine “champagne of teas”, a distinctive black tea grown on plantations that dot its surrounding slopes. At tea plantations or tea factories, sample varieties of tea that were harvested in different seasons (or ‘flushes’) of the year. Savor the distinctive flavors of the leaves from the same tea bush harvested during the Spring, Summer and Autumn flushes! Early risers should watch the sunrise on Tiger Hill (8,600 ft) with its view of three of the tallest mountains on Earth: Kanchenjunga (the closest, 28,169 ft), Makalu and snow-covered Everest. 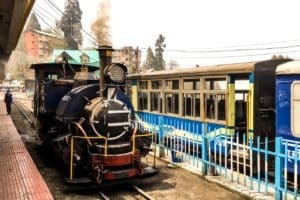 The Darjeeling Himalayan Railway operates on the 2-foot narrow-gauge tracks (hence “Toy Train”) since 1880s and providing an important transport link to various parts of Darjeeling hills and lower plains. The Toy Train offers a magnificent view of the mountains. The railway was conferred UNESCO World Heritage status in 1999. The railway offers different routes using both the original steam engines and newer diesel engines. Since there are limited services and seats, you should check the schedule and book the tickets for steam engine train in advance. Toy Train Joyride – Darjeeling to Ghum roud trip is a 2-hour ride with a stop at the Batasia Loop. At Batasia the train loops around a wonderfully manicured garden. The views of Darjeeling town and the snow peaks of Kanchenjunga from here are unparalleled. Toy Train Jungle Safari – Siliguri to Rangtong round trip is a 3 hour ride between Siliguri Junction and Rangtong Station. The Jungle Safari takes you through the Mahananda Wildlife Sanctuary with breathtaking views of the valley from Tindharia. This safari is a treat for nature lovers. Old Ghoom Monastery is the popular name of Yiga Choeling. This famous 19th-century Ghoom Monastery is an important Tibetan Buddhist sanctuary that was built in 1875. 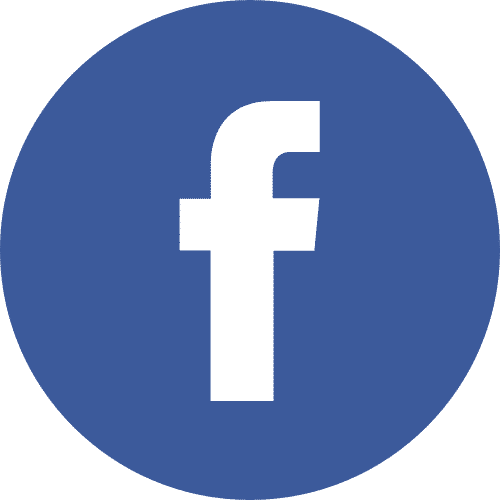 It has a fabulous collection of famous scriptures. The late-17th-century Buddhist Sanga Choling Monastery has breathtaking mountain views.